B1627. HENRY C. LAHEE. 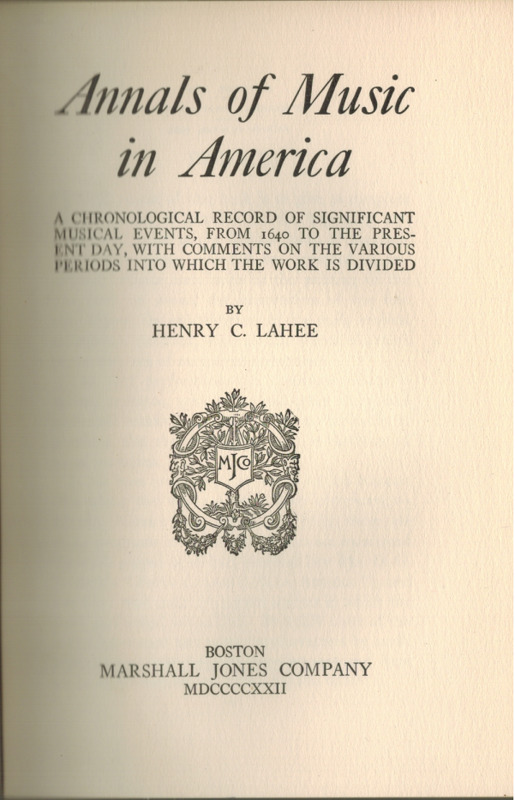 Annals of Music in America – Chronological list of musical events in America, 1640-1921. Boston, Marshall Jones, 1922. 298pp. 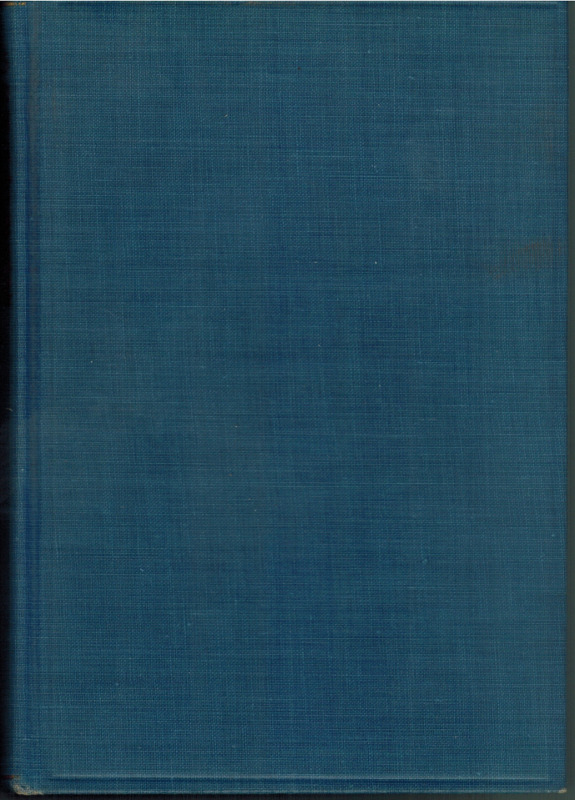 Index of compositions; Miscellaneous.